We'd love to share some insights about how we went about redesigning the app and tell you about the features you can expect to see next. 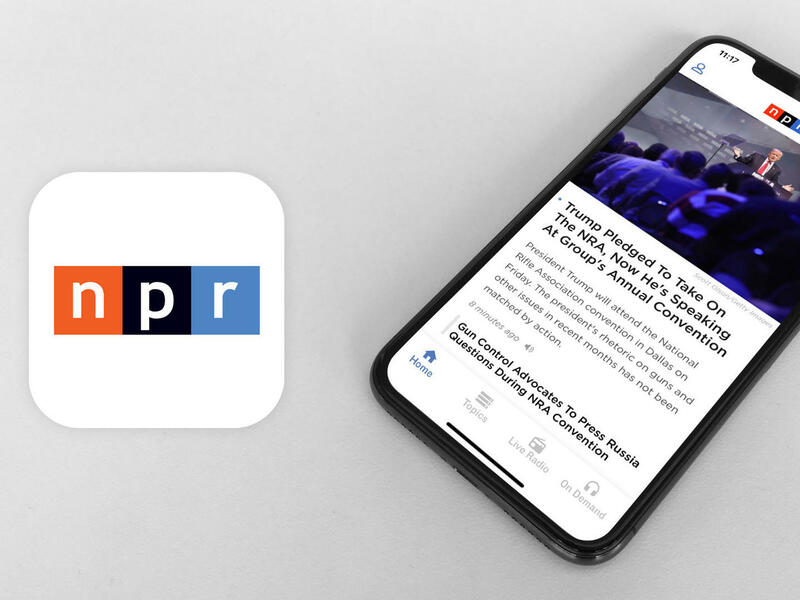 We want the NPR app to be the best of NPR in your pocket. Though there have been periodic changes under the hood, the design and functionality of the app remained virtually unchanged for the first nine years since its launch in 2009 – several lifetimes in the world of technology. We knew that it was time to deliver an updated experience and take full advantage of modern design and technological capabilities. To achieve that, we completely rebuilt the app from the ground up, enlisting the help of thousands of beta users and putting the app through multiple rounds of usability tests. A redesign for the NPR app marks an important milestone, but our work is by no means done. First, we want you to know that we've heard your feedback about our decision not to include the playlist in our initial relaunch of the app. We also want to shed some light on why we made that difficult decision. Our data showed that most people had been using the app to skim headlines, read stories, or listen to live radio or show episodes, and that fewer people were using the playlist. For that reason, our early efforts have been focused on improving the interface, the reading experience and access to local content. We understand that data about reading and listening isn't a consolation for our playlist fans, who have been some of the most passionate users of the app. What's more, we didn't do enough to communicate about when and how the app was changing, so some loyal users who had built up playlists over time suddenly found them to have disappeared. We apologize if you were one of the users caught off guard by the change. We very much want this app to meet your needs, and we're taking everything we hear from you into account as we plan our next steps. Thanks to your feedback, we're revisiting the data from the old app to get a more accurate picture of how the playlist was used. With these insights, we're exploring ideas about how queued listening might work next across our digital products. In fact, we're looking for volunteers to test and comment on new features as we develop them. Just fill out our brief volunteer form if you're interested. We also have news about some other features you can expect to see added in the months ahead. Many of you like to listen to more than one station stream, and we're working on updates to the Live Radio experience to help make listening to multiple stations simpler and more convenient (read our help article for a tip on the quickest way to access multiple stations now). On top of that, we're adding back the 3D Touch feature to play the Hourly Newscast and your primary station. We're also working on a new, fast, find-as-you-type search tool. We know that you rely on search to find the specific audio and stories you're looking for and we'll have that functionality back in the app as soon as we can! If you haven't already, please feel encouraged to contact us with your feedback about the app. We read every message, and the information you share helps us evaluate what enhancements to work on next. Thanks for helping us make the NPR app the best it can be!